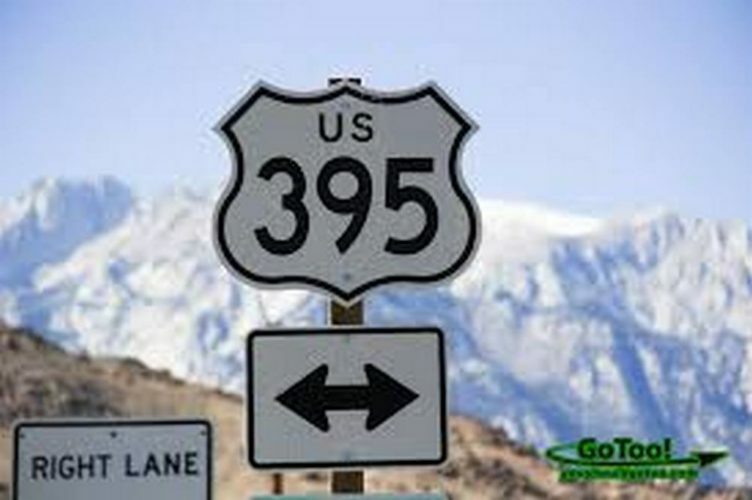 As the eastern Sierra and approximate Highway 395 route was a major bird flyway, so too it was a trackway for animals and the Native Americans who depended upon them for their sustenance. 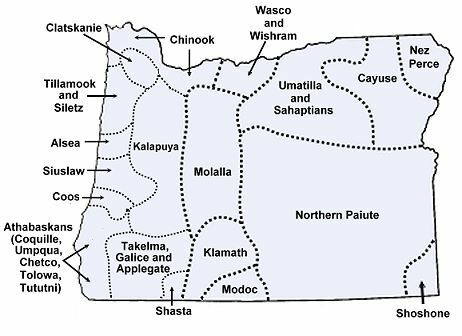 As you can see from these modern day maps of the Indian tribes, there was much fluctuation and subdivision of tribal groups. 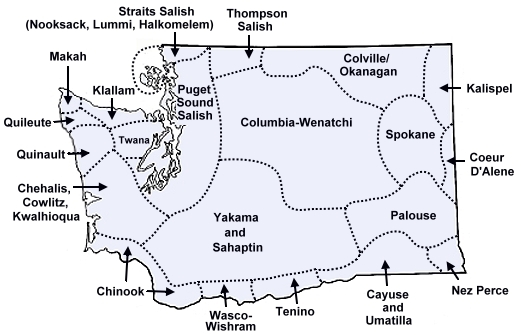 Languages varied, and though there were northern and southern Paiutes, they didn’t share a common language or genetic connection. Tribal boundaries varied with the movement and availability of sustenance and game. In fact, each tribe took its name from the typical diet of its region. Some examples of these are the Cui Ui Ticutta tribe, which ate primarily the Cui Ui fish that is found in Pyramid Lake and has a life span of about 40 years. Environmental deprivation has relegated this fish to a symbolic/ecological totem and it is no longer eaten. Another tribe in the Mono Lake region were known as the “Brine Eaters,” KucadiKadi, and as mentioned in the previous blog, shared their shrimp-eating behavior with the hardy Wilson’s Phalarope. Needless to say, there were many intermarriages and tribal wars fought that would, in time, spread to the emerging European settlers, trappers, and explorers. Hundreds of stories abound of the interactions of this region’s Native Americans with the increasingly interloping Europeans. A couple of them stand out as they are tied closely to modern landmarks: Chief Truckee and Chief Winnemucca. 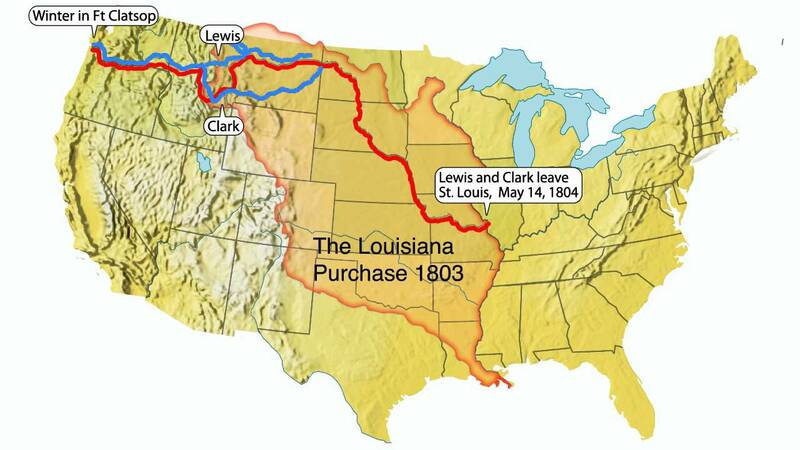 Truckee was the father of Winnemucca, and intercepted the Lewis and Clark expedition of 1805. He also guided John Fremont on his expedition. There are numerous accounts of how Chief Truckee got his name. One was that when the Joseph Walker Party explored the area in 1833, one member of his party was a Frenchman named Baptiste Truckee who, while looking for water, discovered the now-Truckee river and shouted, “A great river! A great river!” It is reported that his name was given to this discovery. Another was that Chief Truckee’s name was Tru-Ki-Zo and while guiding immigrants across the region would often speak some form of this pronunciation, leading listeners to connect the name Truckee to him. A similar story comes from his granddaughter, Sarah Winnemucca, who said that Truckee meant, “all right,” or “very well,” which the chief would exclaim regularly while guiding expeditions. Choose your favorite alias, friends. My choice will be Sarah’s explanation as it seems to fit conversations that lack in vocabulary, but necessitate common agreement and understanding. Chief Winnemucca was born a Shoshone around 1820, in what was to become the Oregon Territory, and married into the Paiute tribe. He was a gnarly warrior and unlike his father, who dreamed of the coming of the “white brothers,” he distrusted the influx of this clan into his territory, and participated in many wars against the encroaching settlers. Treaties and promises were made and broken many times. Misunderstandings led to murders and endless retributions. Discovery of gold and silver in Virginia City, known as the Comstock Lode in 1859, drew in the teeming hordes of miners whose only desire was to get rich, mostly at the expense of the native peoples. A select few struck it rich to the combined approximate late 1800 values of $14,000,000 in gold, and $21,000,000 in silver. The beginning of the end of the free range native culture was at hand.